Events for the 2019 Carnival are currently being put together and will appear soon. 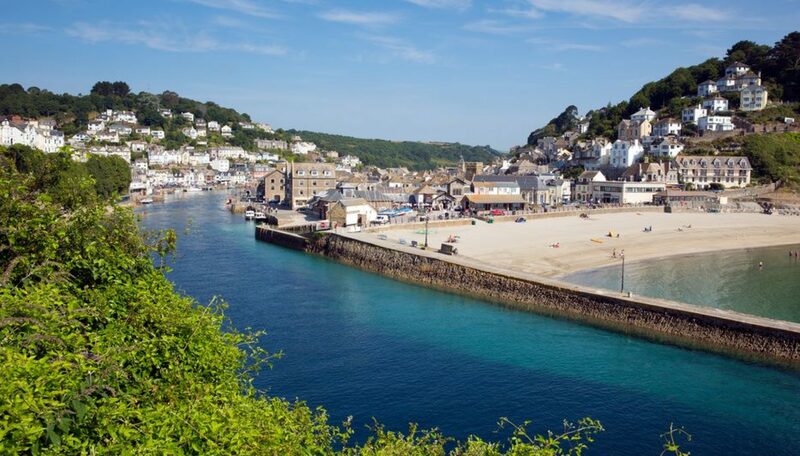 The Looe Carnival is the highlight of the Looe Lions’ event calendar with a week of events that cater for the interests of all ages and interests. All the events are entertaining for you and your family and give you the opportunity to support the Looe Lions charities and other local charitable organisations in their good works. Parade of Vehicles with side-shows, fun dog show, demonstrations, bar, refreshments and entertainment. Admission only £2.00 per Car, including parking all day. led by St. Pinnock and Liskeard Silver Bands. and Souvenir Certificates for all entrants. Entry fee – £4.00 Adult; £2.00 u/18. Fire Station Open Day, in aid of the Firemen’s Benevolent Fund.The Real Steel Band will be performing in Looe all day. Assemble for judging – 6.00pm prompt – at Marine Drive, Hannafore. Parade moves off at 19:00 moving through West Looe, along the quay, over the bridge to East Looe where it will move down Fore Street to the sea front and then back along the river to the Buller Quay Car Park. The parade will be led by St Pinnock and Liskeard Silver Bands, City of Plymouth Pipe Band, Majorettes, Floats and Walkers. Collections for Lions’ Charities – Please give generously. During the week call 07530 690717 for the daily event schedule. You can contact us at carnival@looelions.co.uk. echo(“Click here for an alphabetical list.